Who will you give yours to? I am always filled with excitement when a new gift idea we have been working on is about to be launched, to see the end product after all the planning, component collecting and finally the creating is a proud moment. On Sunday the LT household spent the whole day creating this new gift collection, whilst listening to some Bon Jovi and only stopping once to have a cup of soup and to cook Herman. (Herman is a whole other blog post in itself and will be shared this week!). I am proud to announce the launch of the…….. 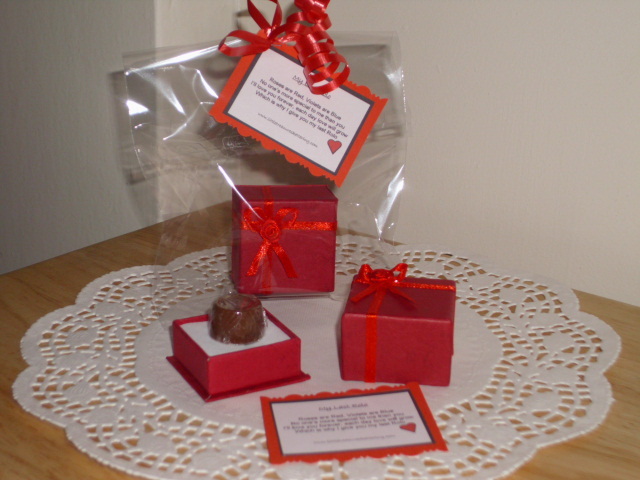 Following the huge success of the Valentines version of the ‘My Last Rolo’ over the past couple of years, we have put together a selection to suit all the various special dates through out the year where its always nice to show just how much that special person means to you…..and there is not better way than giving them your Last Rolo! Happy Easter! I think this would be such a lovely gift for your children, nieces, nephews, even your Nan and Grandad would love to receive one I bet. 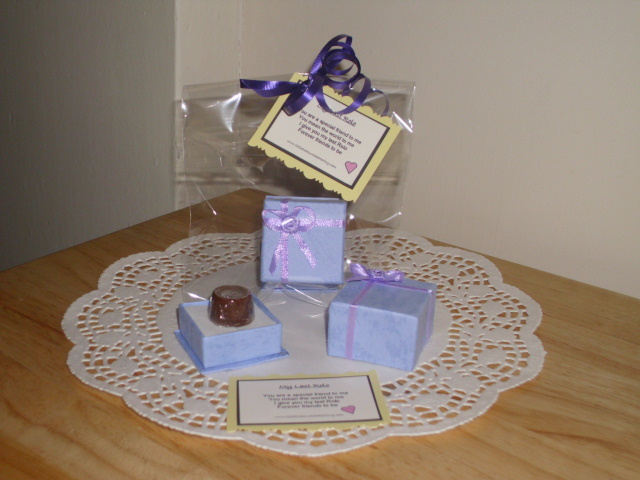 I also think these would make great party favours for kiddies around the Easter Period something abit more special to give out as a thank you for coming gift. 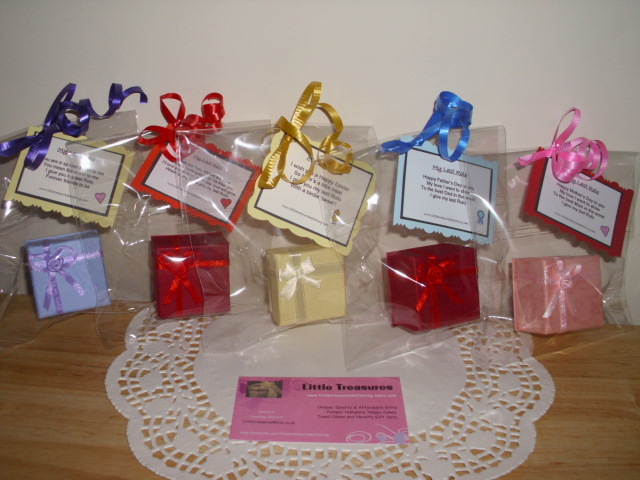 (Multiple orders can be placed and I can even personalise the labels more with a ‘Thank you for coming!’ note. Happy Fathers Day Last Rolo – Show your Dad how much he means to you and give him your Last Rolo. Dads are always so hard to buy for at Christmas, Birthdays and even more so on Fathers Day…there is only so many socks one man can own 🙂 We wrote the poem ourselves to accompany this gift and make it extra special! 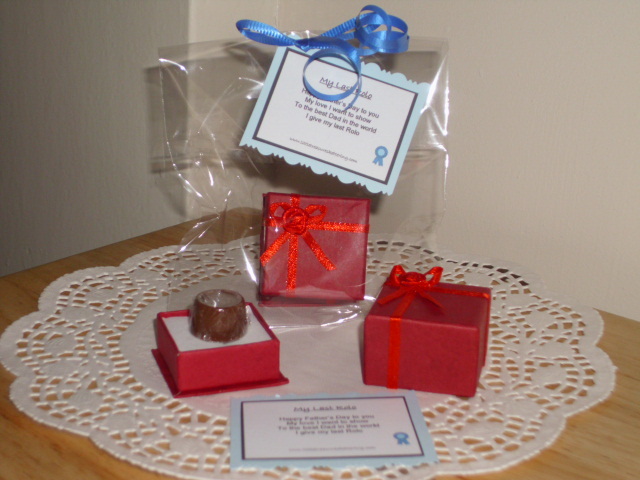 and last but by no means least it is our Original Last Rolo that is perfect to give to the one you love! 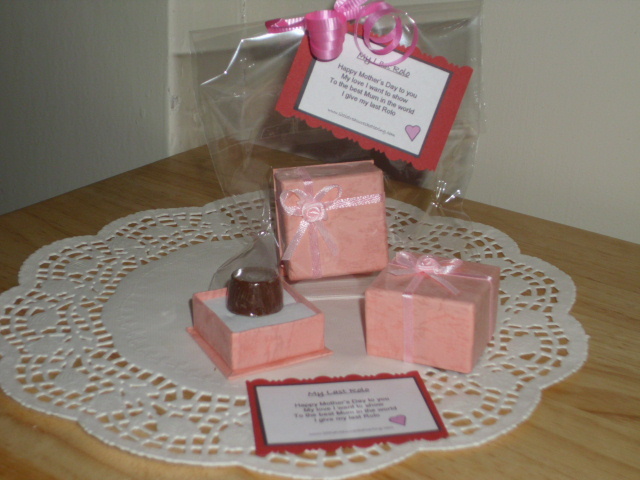 Birthdays, Anniversaries, Engagments or just a token of affection! Who will you give your Last Rolo to? Previous A Poem of Mine – 6 Years Ago! – Money For Nothing?? ?